Browse through our collection of inspirational images. Check out photos submitted by other neighbors who grew up with Mister Rogers. You can join the Flickr group and upload your own photo for this gallery. 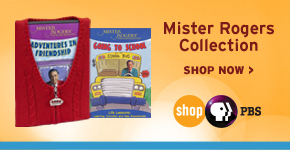 Or, post a photo on your Facebook page, blog, or other online sharing site with the hashtag #thanksmisterrogers. 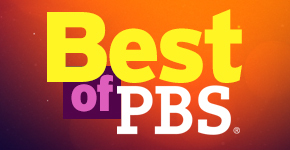 Best of PBS Highlights -- Be a PBS insider and get the inside scoop on what’s hot at PBS each month.